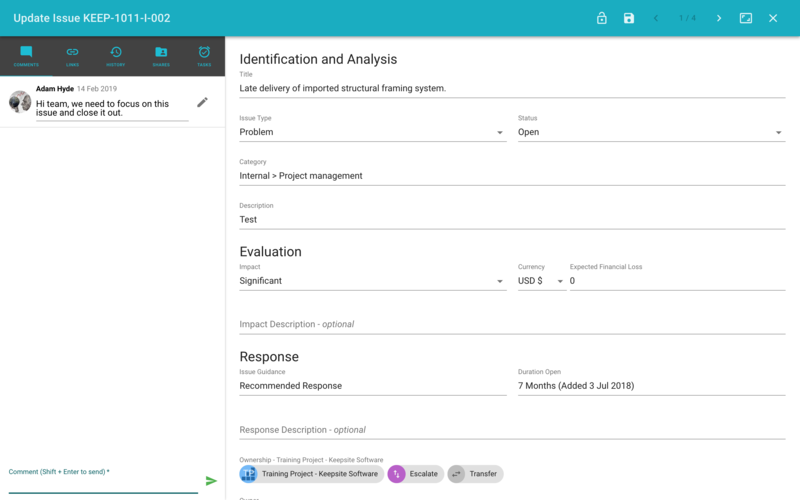 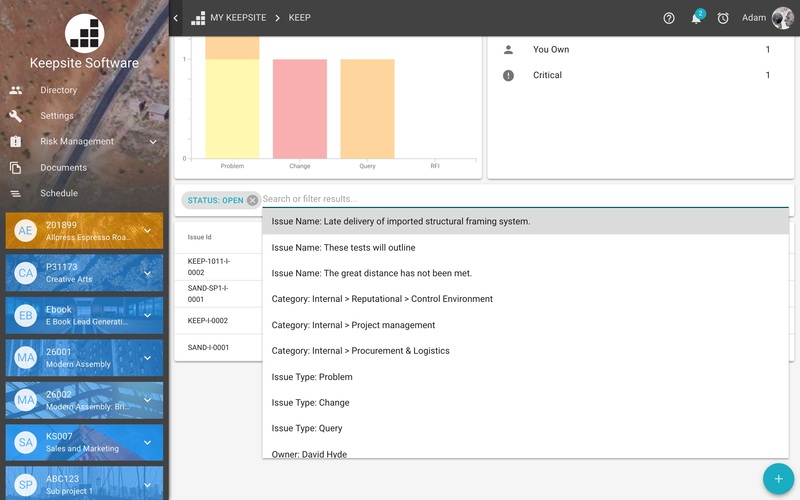 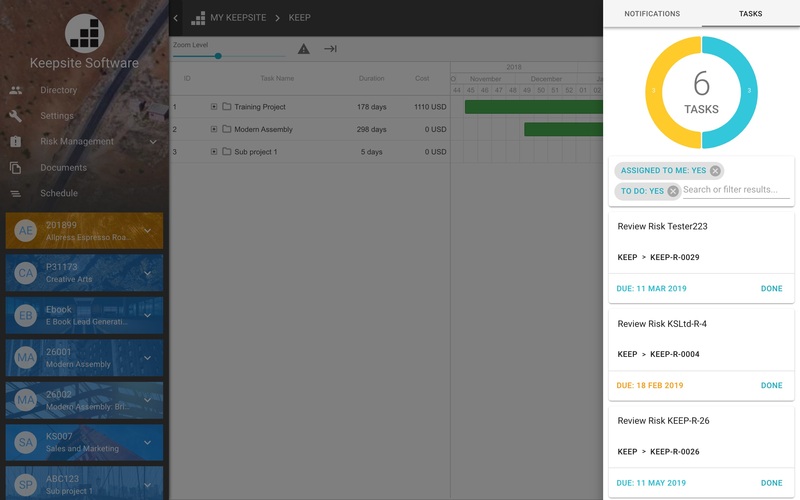 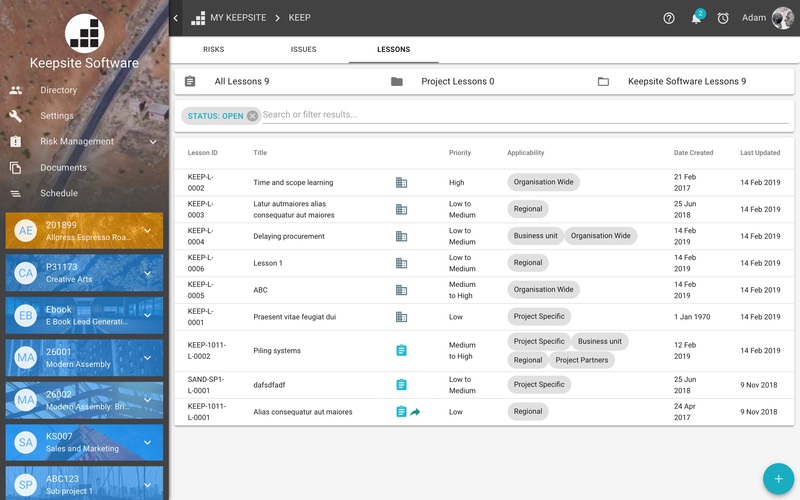 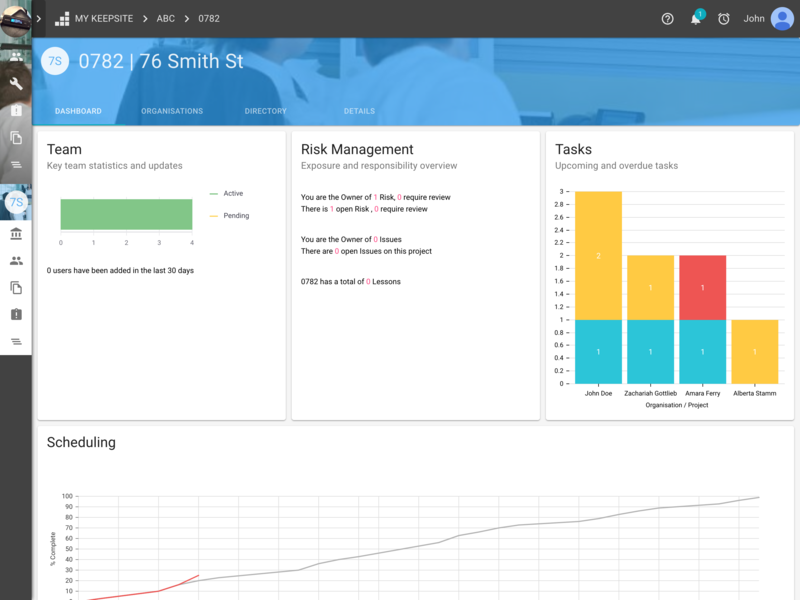 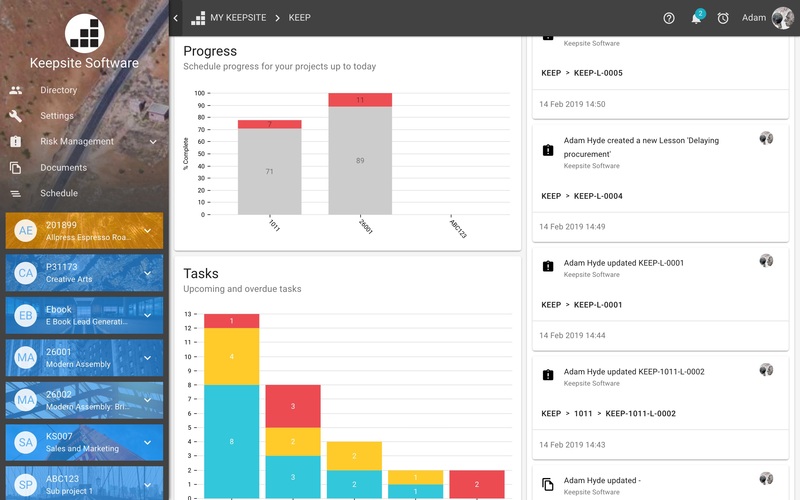 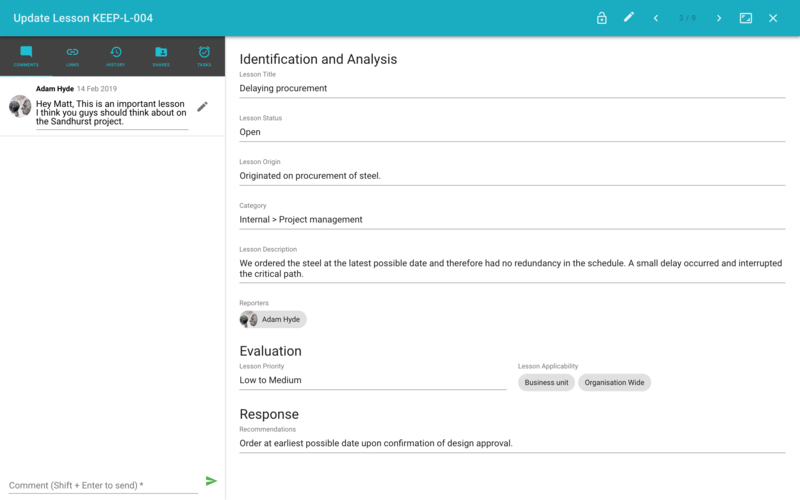 With Keepsite your risk data is not locked up in project silos. It's accumulate and aggregated over time, with each new project. 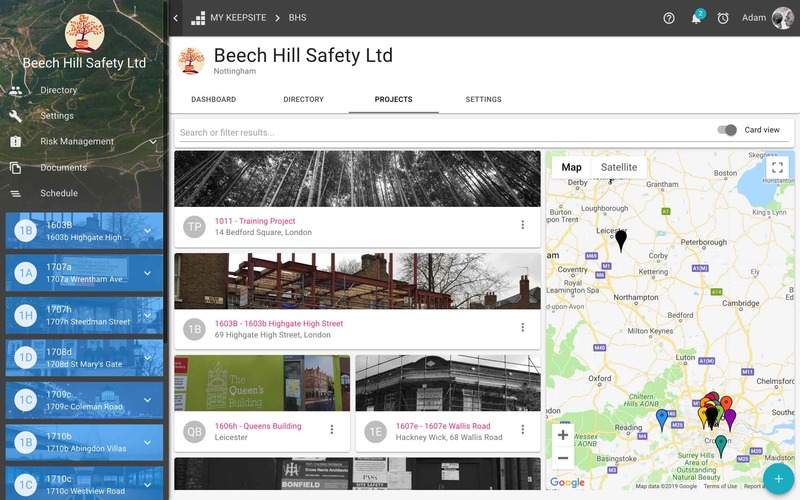 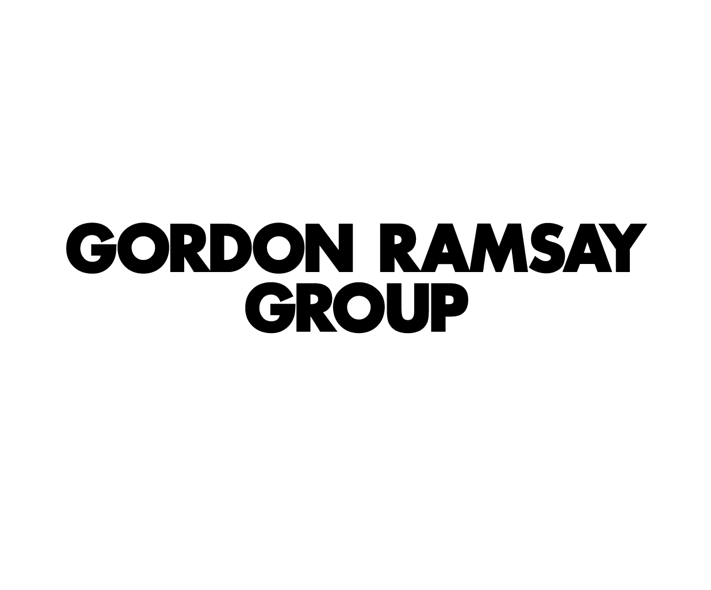 This enables you to analyse trends and ensure each new project is even better than the last.